I am happy to announce that starting October 1, 2016, we will begin accepting MEMBERSHIP DUES PAYMENT FOR 2017 at an EARLY BIRD RATE OF PHP 1,400.00/member (Regular Fee: Php 1,700.00/member). This discounted rate will only be valid until January 31, 2017. I would also like to present our EARLY BIRD PROMO PACKAGE that shall be applicable to Local Organization that will pay, either in cash or on-dated check, the 2017 membership dues of at least 25 (Php 35,000.00) of their members on or before 6:00pm on October 8, 2016. These Early Birds will be entitled to our EARLY BIRD RAFFLE DRAW and will get the change to win. All winners will receive their prizes on or before December 30, 2016. All bounced Check payment will forfeit their prize. 3. FREE items are included with the package: A President’s Shirt, President’s Manual in CD, President’s Pin. Note: The Chapter President’s Shirt and President’s Manual in CD shall be given during the 17th President’s Academy as an additional incentive to the attendees’ courtesy of our 2017 National President Hegem Furigay. 4. 2016 PRESIDENTIAL BALL AND LO INDUCTIONS: Incoming LO President of Local Organizations that will be able to pay at least Php 35,000.00 on or before October 8, 2016 shall be recognized and will be inducted during the 2-16 Presidential Ball. 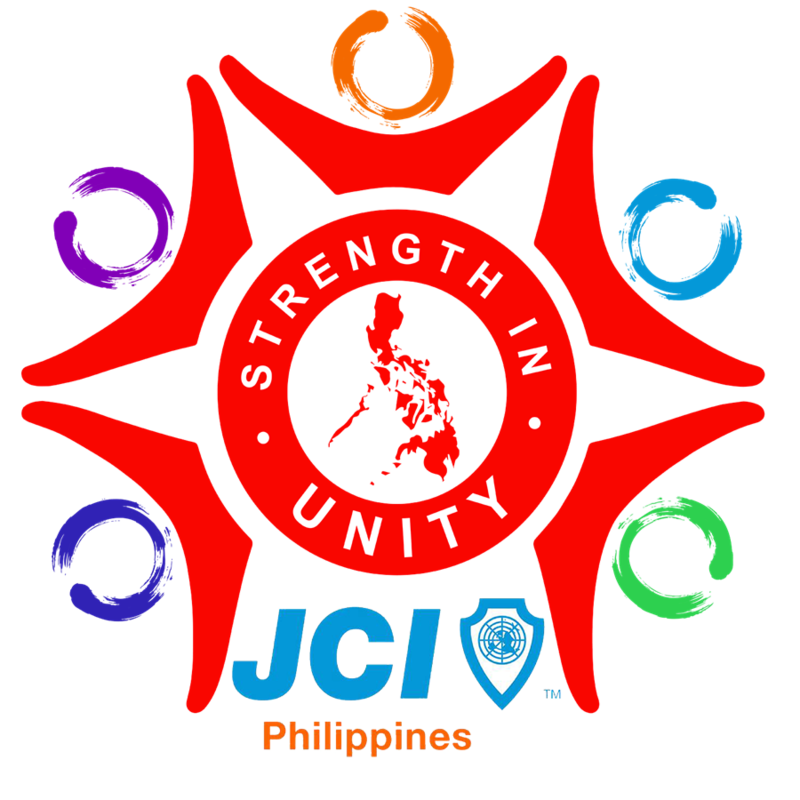 Also note that we will be strict in implementing our NO PAYMENT = NO INDUCTION policy, and our JCI Philippines Secretariat will only consider your induction schedules booked and confirmed once your Local Organization has already paid its dues. ACCOUNT NAME: Junior Chamber International Philippines Inc.
DON’T FORGET: Email/Fax Deposit slips to Ms. Rhea at rheamilesbeauty@yahoo.com or fax at (02)372-4138 for your ORs together with your LOs paying Membership List. PAYEE: Junior Chamber International Philippines Inc.
HOW TO PAY: You may approach Ms. Rhea or the undersigned anytime on or before 6:00pm on October 8, 2016 for your payments.